Synchronised swimming has no age limit and has become really popular since Aquabatique appeared on Britain’s Got Talent in 2012. Find out more and how to get started below. 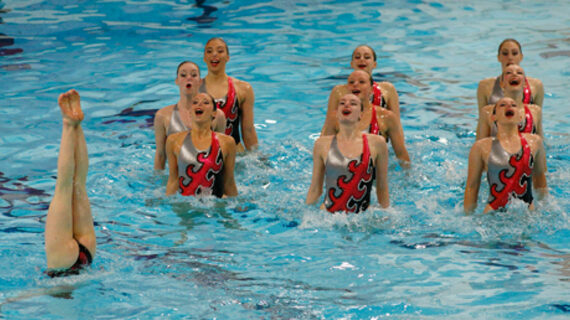 Synchronised swimming (synchro) is an exciting mixture of swimming, dance and gymnastics performed mostly by women. 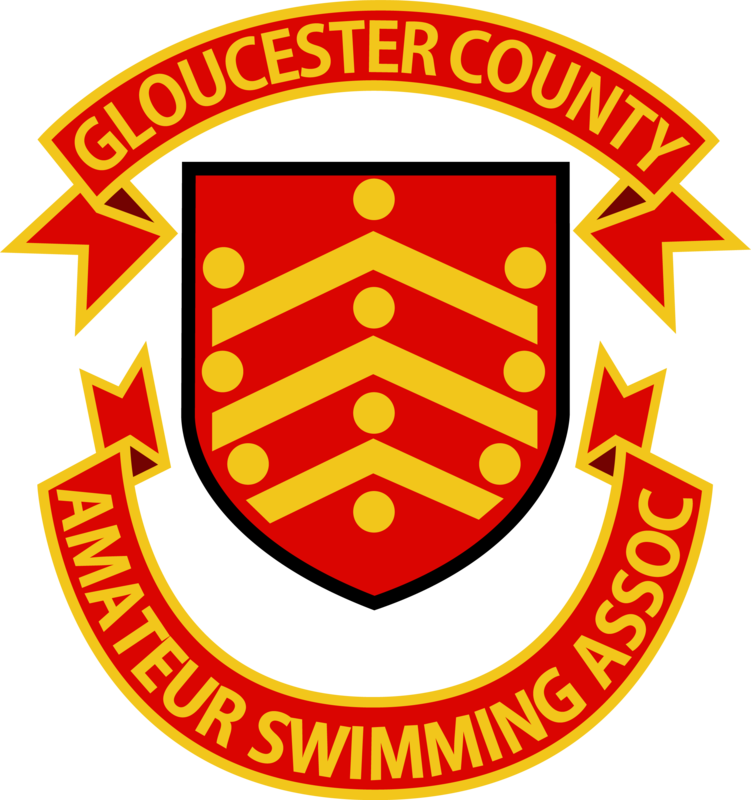 Swimmers - either solo, or in duets, trios, or teams - perform a synchronised routine of elaborate moves in the water, accompanied by music. It requires advanced water skills, great strength, endurance, flexibility, grace, artistry and precise timing, as well as exceptional breath control when upside down underwater.